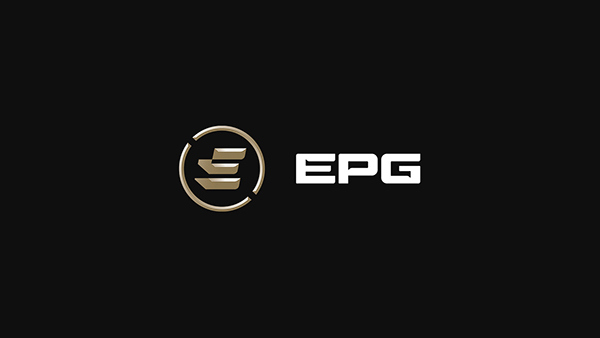 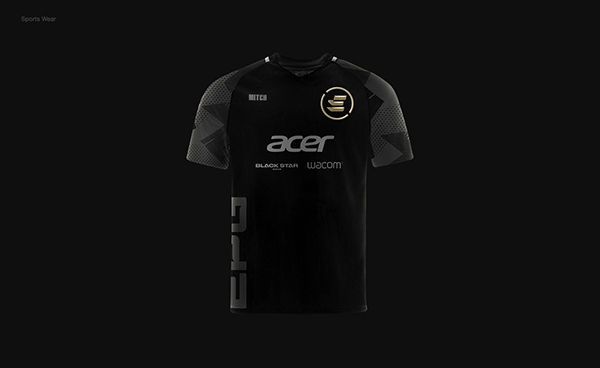 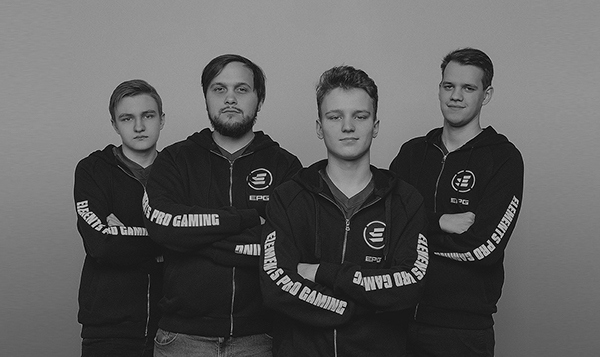 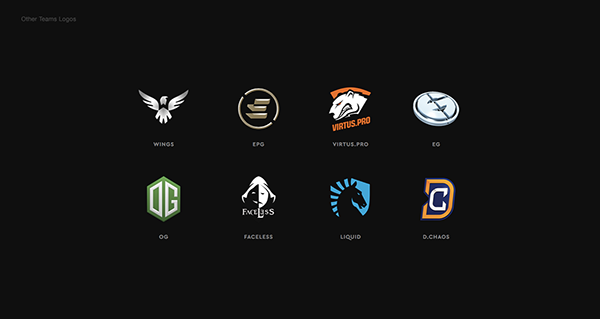 Elements Pro Gaming (EPG) team is a collective of professional fighters in the world cybersports arena. 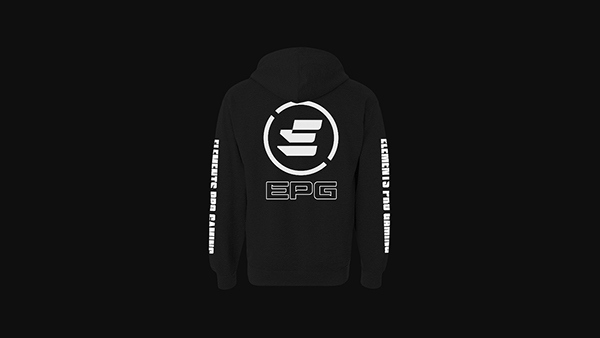 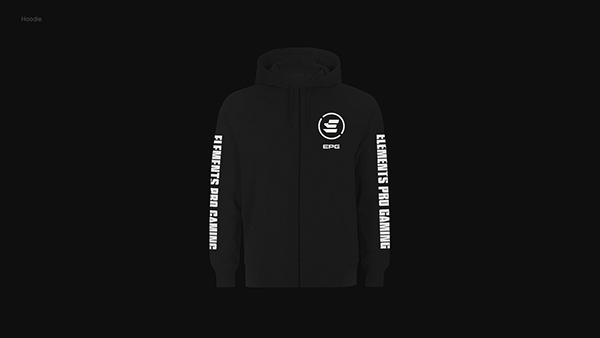 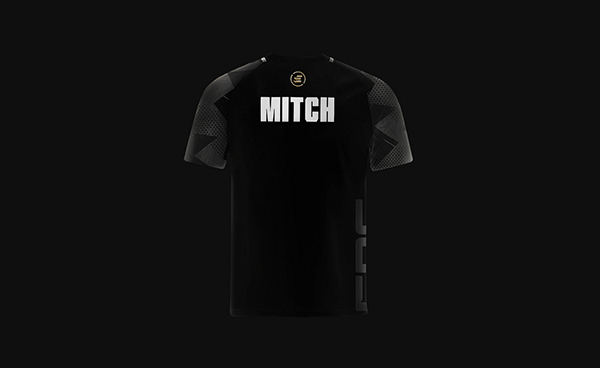 We managed to create for them a unique style that would represent them at all networking playgrounds, tournaments, and offline meetings. 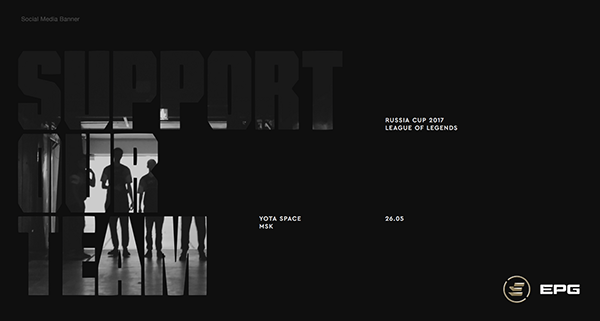 Authentic corporate identity is inspired by the aesthetics of the 90s and sports graphic design. 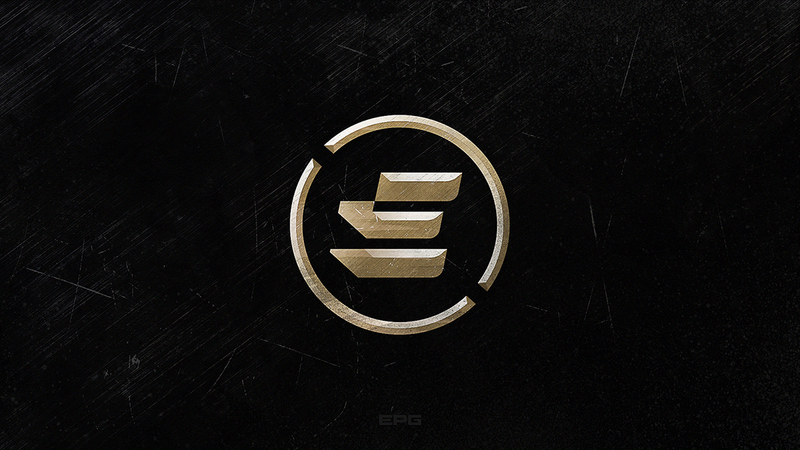 Elements Pro Gaming (EPG) team is a collective of professional fighters in the world cybersports arena. 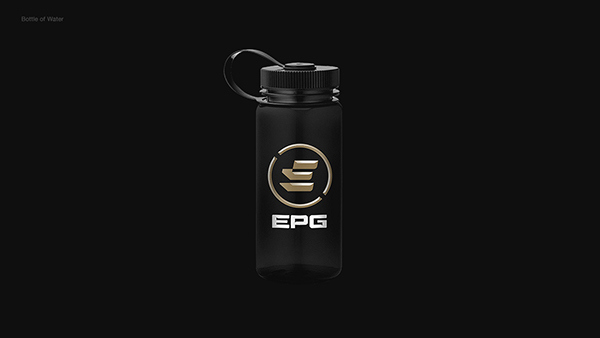 We managed to create for them a unique style that would represent them on all the networked playgrounds, tournaments and offline meetings. 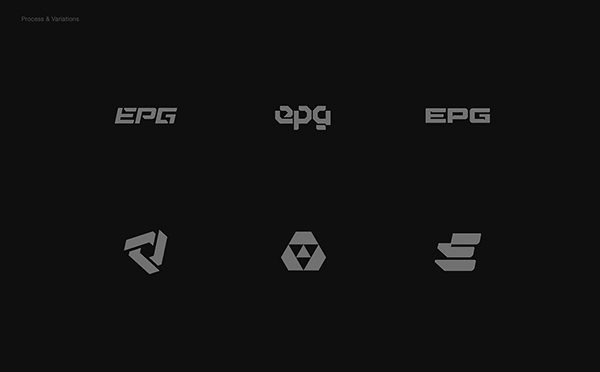 Authentic corporate identity is inspired by the aesthetics of the 90s and sports graphic design.